At the start of this year, I turned my sight to getting back out there and running. However, in February, I learned I had breast cancer. My running was put on the back burner. I got out there when I could but it wasn’t like the previous year. I decided to join a second class of Genesis and do the graduate class. I was a little nervous about opting for the graduate class but knew I would get the help and encouragement I needed to do it. My goals for the race this year were the same, to finish and to run the entire race. There were days that after my run I did nothing else except rest. My husband was so precious.... More. 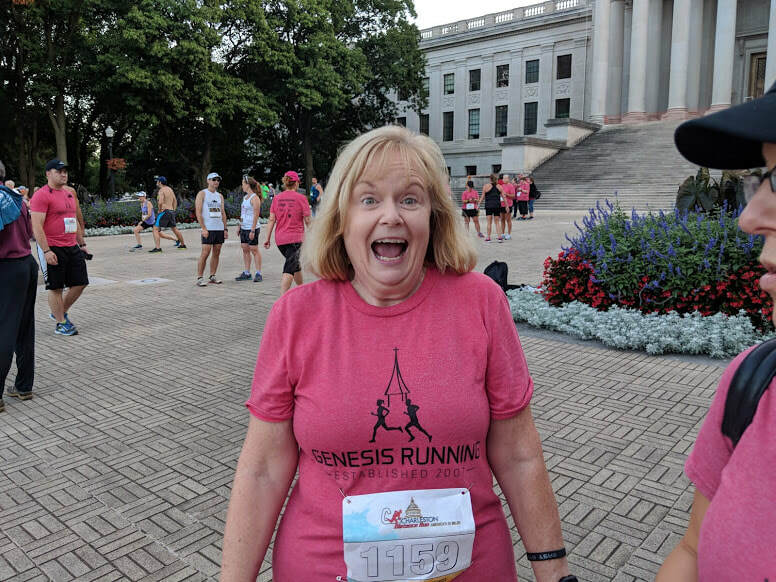 ​I started the "Genius 5K " to get back into running in 2015. I had made a commitment to lose wait to get my health back. I was over 300lbs and had been diagnosed with diabetes. I started walking and told myself I was not going to be one of those crazy runners. I think it was the pride saying that. I could not walk a half mile then so I did not want to run and see myself fail. I was hardly winning the walking battle. More.. 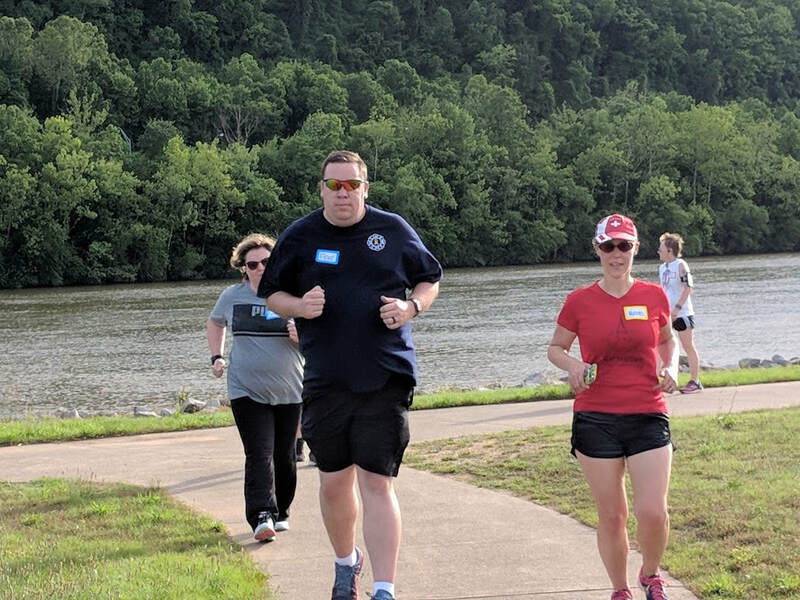 Though I had just completed my beginning Genesis Running Class Session, I had run off and on prior (even had participated in one 5k race). However, as I soon learned from the class, little did I know about the art of running and the joy that it could bring to my life. Are you a Genesis graduate with a story to tell? Please send it to me and we'll share it and inspire others.